Traveling doesn't mean that your health and fitness has to takes a toll. 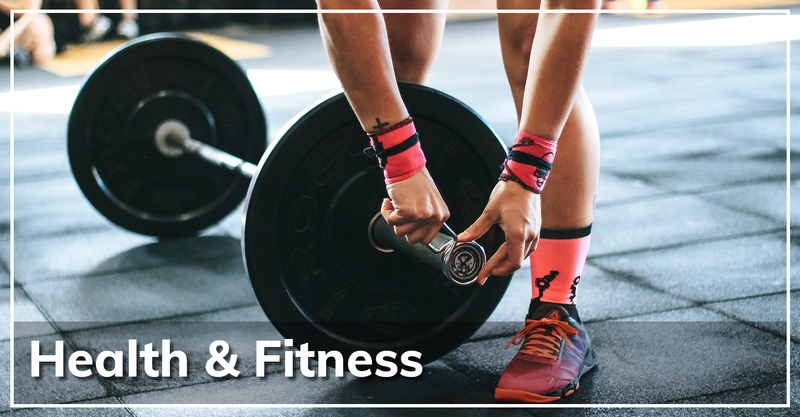 We have teamed up with the best gyms and fitness centers all over the city to give you access to have a good workout at convenient locations all over the city. Dorsett Hotels: Dorsett hotels is a preeminent hotel chain in Asia and offers gym facilities in prime locations around the city. VO2 Fitness & Martial Arts Centre - VO2 is committed to providing the best fitness experiences in the areas of martial arts, health and wellness, and personal trainers. No matter what you preferred way to get fit is, you're sure to find it at VO2! Karma Yoga Studio - Find your zen here at the Karma Yoga Studio where you can calm your mind and regain inner peace. Goji Studios - Goji studios boasts up to 8 locations all around Hong Kong and has its own YOUNI food and wellness chains. Wow Fitness - Owned by the Hong Kong celebrity Avis Chan. Get a wide range of available fitness and trainings here or enjoy the free 1.5 hour personal training session.